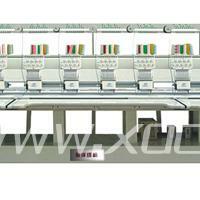 Our company was established in 1980. 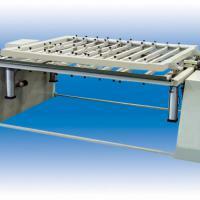 We have supplied more then 800 machines. 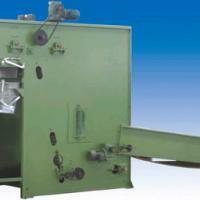 Our company was established in 1980. 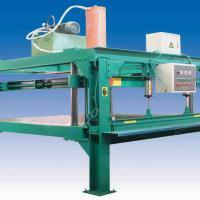 We have supplied more then 800 machines. 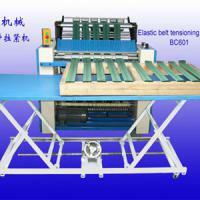 Our company was established in 1980. 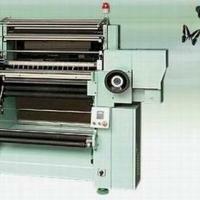 We have supplied more then 800 machines. 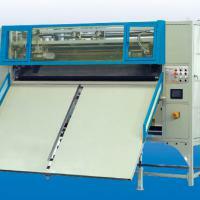 We are manufacturers of yarn dyeing machine, we make horizontal dyeing like obem, hsvd dyeing like loris bellini.